A dream vacation in an Italian city full of charm, monuments, art, life and - last but not least - good food, can become a solid and unforgettable reality. Just choose the right destination, leave nothing to chance but, at the same time, enjoy the small surprises that an experience with your friends, partner or family can offer. And what about the gastronomic part? No problem! 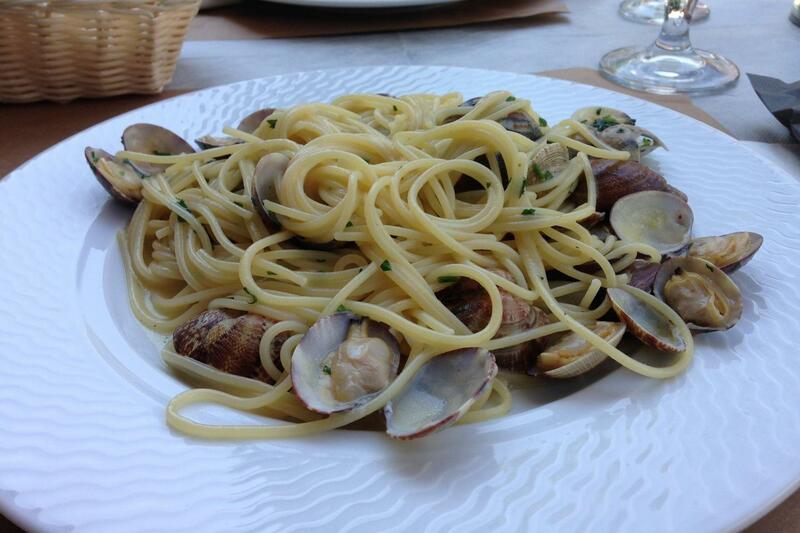 Food, as you know, has an important role in Venetian cuisine. 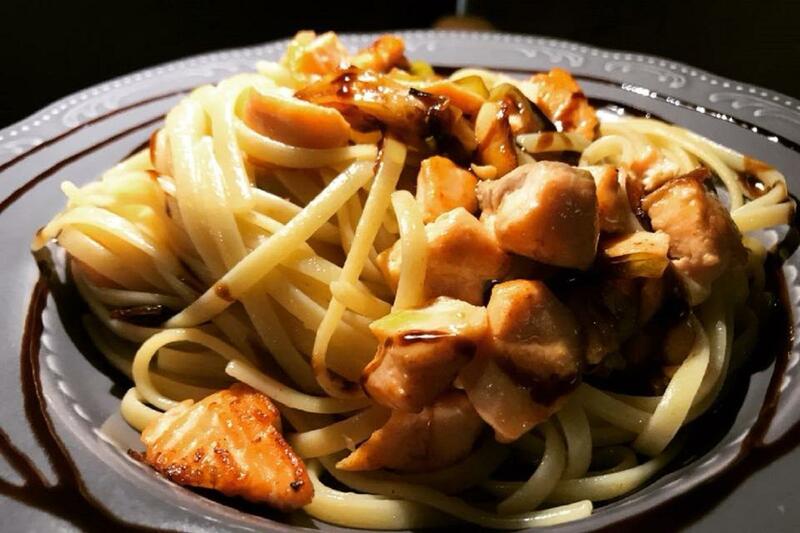 Visiting a city also means immersing oneself in its culinary culture, tasting the traditional dishes, the difficult, however, is to choose the right place to taste them, because, unfortunately, in a city like Venice, touristic restaurants are mushrooming all over the city. 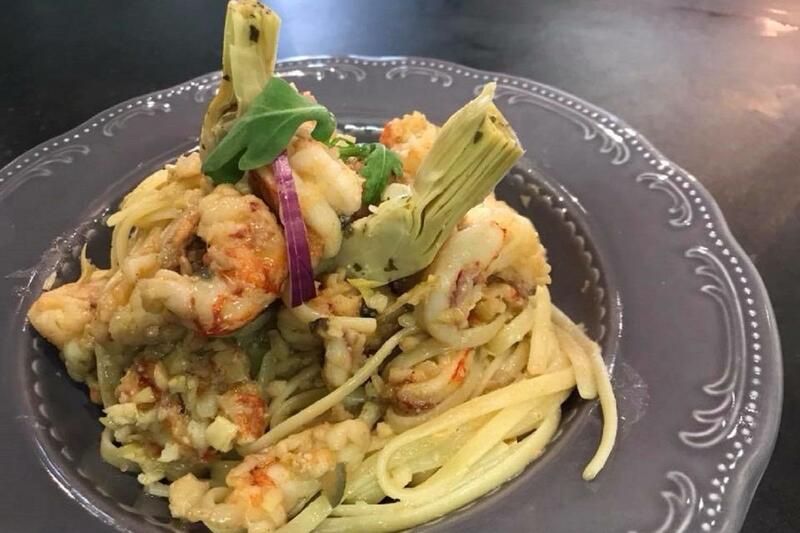 That is exactly the reason why we are offering you this this small restaurant/bacaro and its essential dishes of our local cuisine in a peaceful and magic location. 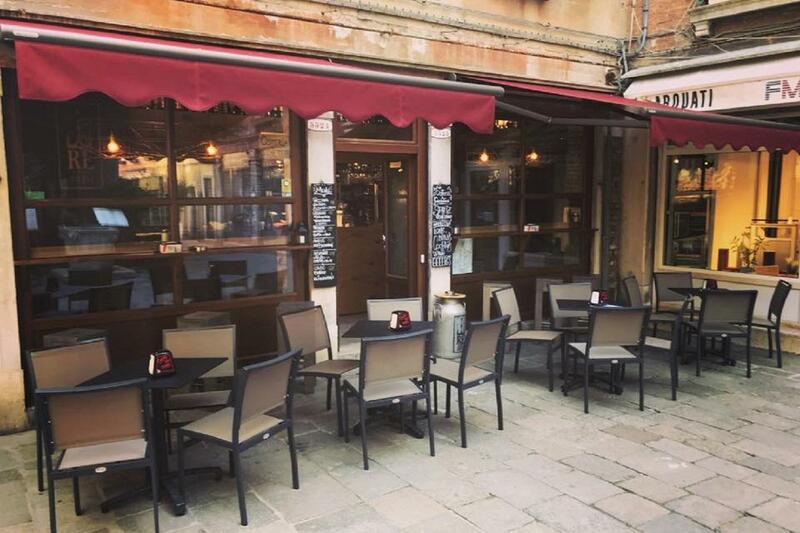 It is here that the Venetian cuisine will really give you its best. 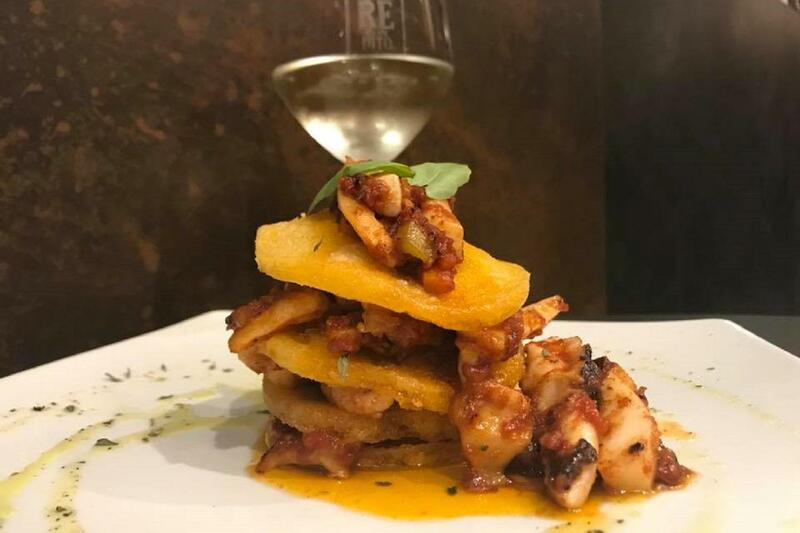 You will taste the most famous Venetian fish dishes and will end your dinner with a must-eat: the cookies of Burano accompanied by a sweet wine. I will make my way to the central departure point listed on my voucher (and the Getting There section of the website). If you have questions or are unsure of the location, please contact us after booking to arrange pickup. We will send you full contact details for the local office once you have booked. Once you have booked your hotel, please contact us to arrange pickup. We will send you full contact details for the local office once you have booked. Agenzia Viaggi aut. Prov. n.2002/18 Prot. 73994 del 29/10/2002 rilasciata dalla Provincia di Venezia.